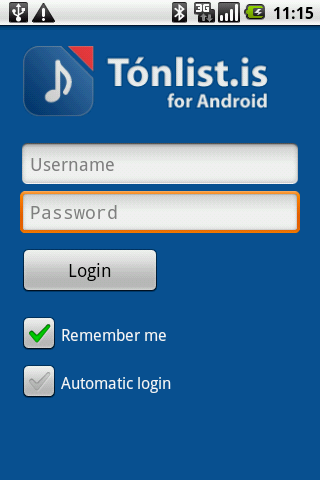 Tonlist.is is an app for subscribers of the music store and audio streaming website tonlist.is. 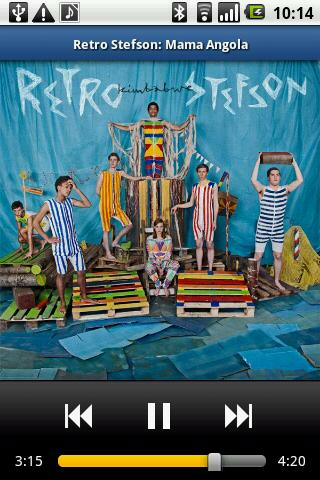 With this app you can stream our online catalogue of music. Our subscribers can enjoy a catalogue of millions of songs. Listen to your playlists, browse the most popular songs or search for an artist on your android device. Live Wallpaper Berlin presents DROID ROSE. Our Magic live wallpaper designed for your android desktop.